A sore throat can be very annoying; the itchy feeling that refuses to go away and the constant irritation makes you highly uncomfortable. A sore and scratchy throat occurs as a part of your body’s immune response to viral or bacterial infections. Your immune response leads to inflammation and swelling of the mucous membranes in the throat, resulting in soreness. Some of the factors causing sore throat are common cold, flu, allergies, pollutants, smoke, dryness and muscle strain by yelling or talking loudly. Some of the symptoms of scratchy and sore throat may include pain, difficulty swallowing, swollen glands, hoarse voice and swollen, red tonsils. While sore throat can be treated with a few home remedies; however, if it persists for more than a few days, seek medical help, considering it may be an indicator of an underlying health condition. Home remedies for a scratchy throat include drinking some warm herbal drinks that are said to give instant relief. We have enlisted some essential drinks that you may include in order to get some relief in your throat. 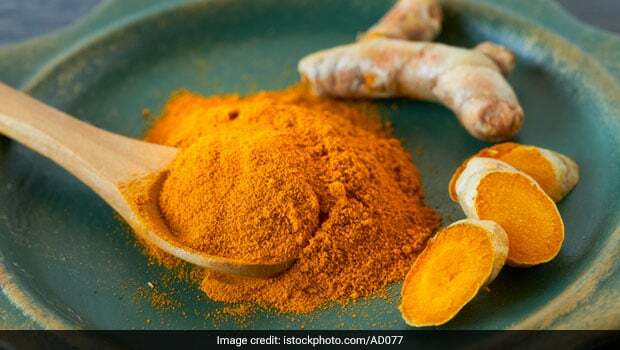 According to the book ‘The Complete Book of Ayurvedic Home Remedies’ by Dr. Vasant Lad, drinking one cup of hot milk boiled with half teaspoon turmeric is helpful in improving the condition. You could also add some ghee to it, which tends to melt and coat your throat, further relieving you of sore throat. The book also recommends another remedy that works well is ginger, cinnamon and licorice tea. All you need to do is to take two part ginger, two parts cinnamon and three parts licorice or mulethi. Add one teaspoon of the herbal mixture to glass of water for about five to 10 minutes, and drink up to three times a day. Ginger is a spice that contains anti-bacterial and anti-inflammatory properties that may help relieve throat pain. You can simply add ginger to your usual cup of milk tea. Better still, add grated ginger to boiling water and let the water soak all the goodness from it. Add some honey to make it slightly tastier and even more beneficial. Peppermint tea contains anti-inflammatory compounds and is known to be extremely soothing for the throat. Moreover, it can slightly numb your throat, thereby, relieving pain and scratchiness. Add fresh peppermint leaves to boiling water for about three to five minutes and then strain off the leaves. 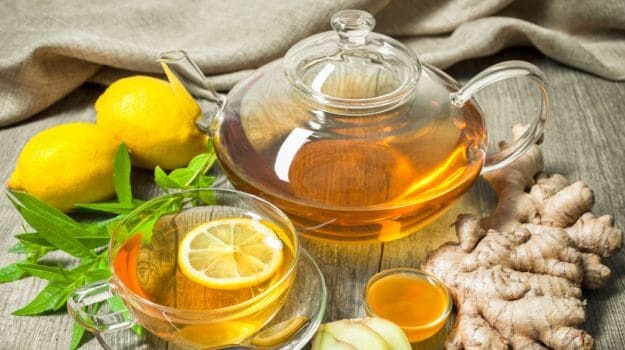 This tea will not only relieve your throat pain, but also replenish your body. Chamomile tea has long been used for medical purposes; thanks to the presence of healing properties. It is believed to promote restful sleep and avoid the constant harsh coughs at night that make you uncomfortable. It anti-bacterial and anti-viral properties help fight against infection, further reducing pain. 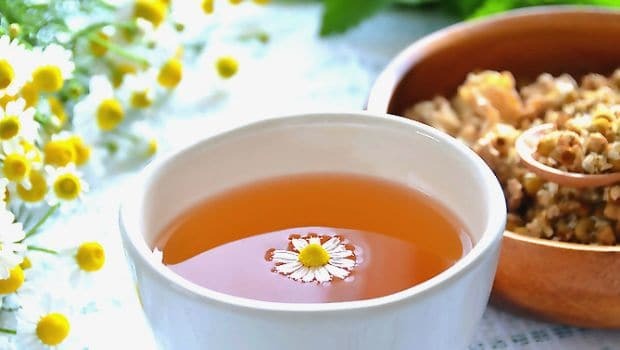 Make yourself some chamomile tea and drink at least twice a day to get some relief. Make use of these natural wonders to treat the uncomfortable sore and scratchy throat.